2019 DATES: TO BE CONFIRMED. Certificate in English Language Teaching to Speakers of Other Languages. 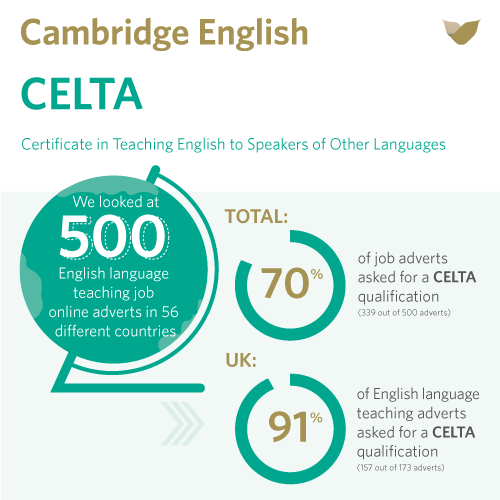 Awarded by the University of Cambridge ESOL , the CELTA Online can open up a whole world of exciting teaching opportunities around the world. Most language schools worldwide require their teachers to have such a certificate, as it guarantees that a basic level of teaching competence has been achieved by the teacher. A programme of face-to-face teaching practice. For a detail account of what the CELTA Online course is about, please visit the Cambridge website here. For a course brochure in PDF format, please click here, and for as a demo video click here. The CELTA Online is designed for teachers who are starting a career in education, looking for a career change, or looking to develop their repertoire and want the flexibility of doing part of the course at a distance. 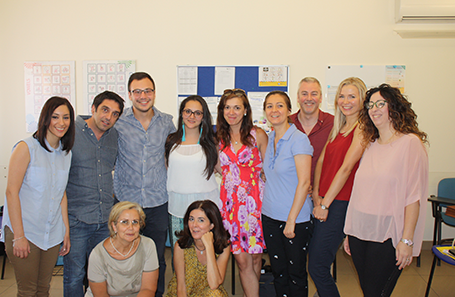 CELTA Online is not only for native speakers of English; it is also a great opportunity for Italian teachers of English, as it offers rewards in terms of both personal professional development and enhanced job prospects. However, the required command of English is that of Proficiency or C1 within the Common European Framework of Reference, i.e. close to native speaker’s competence. 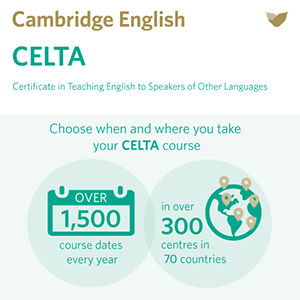 For extra information on CELTA Online visit the University of Cambridge. 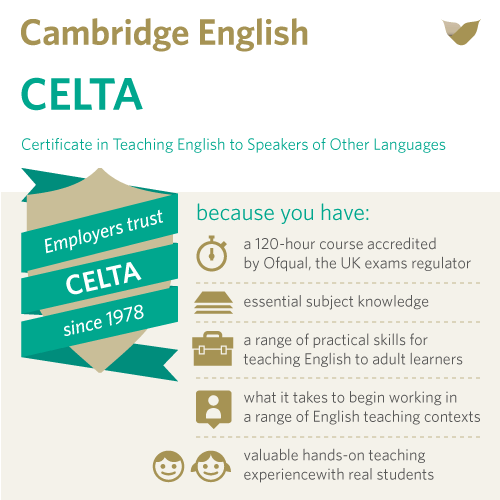 To see the complete CELTA syllabus, please click here. This document outlines the syllabus and assessment criteria for CELTA. The following syllabus is a reflection of the pre-service entry point of prospective candidates and outlines both the subject knowledge and the pedagogic knowledge and skills required for beginner ESOL teachers. Unit 5 Developing teaching skills and professionalism.